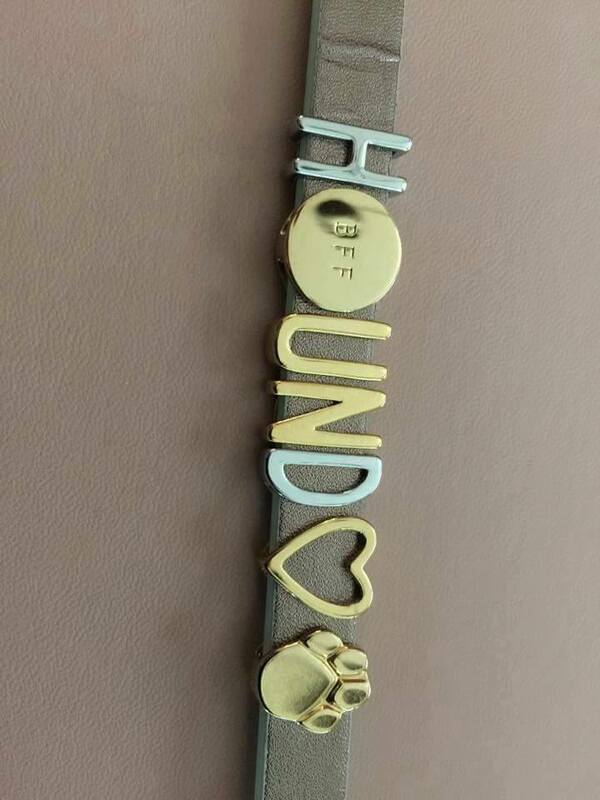 Fundraiser time, please check out our web page and facebook page to see what dogs we have and need coverage for and also check out our fundraisers going on. A part of rescue is fundraising and without fundraising and donations we can not keep going. So head on over to facebook and share, share, share. Look at these AWESOME designs. Keep Collective is a line of afordable jewelry, and what is special about it is YOU design it. Use it to tell your story, what is your story? Mine would be any of the above and kids. 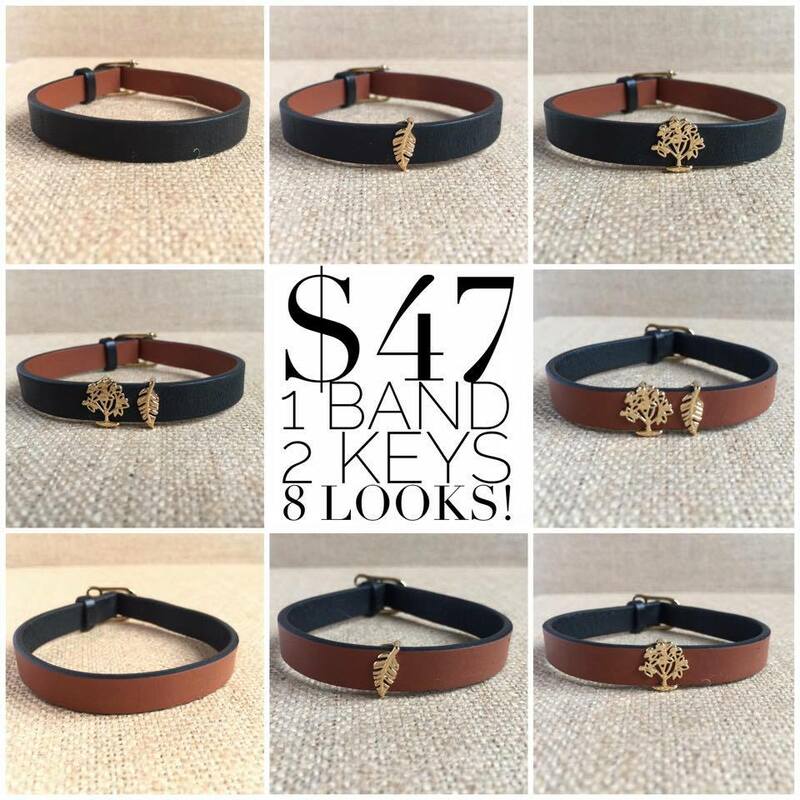 The bands come in leather, we have silicone , bangle, mesh and necklaces and charms. You start by picking your bracelet or necklace and tag, then you add your story in Keys. 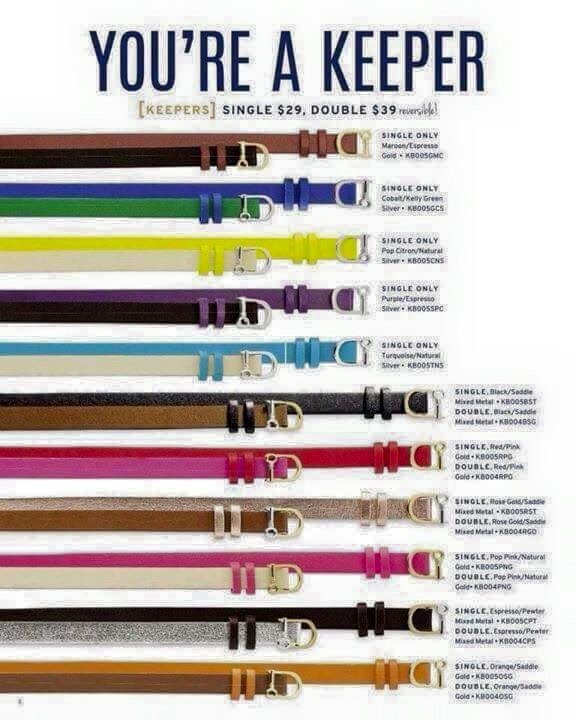 The great thing about this is that with just one band and 2 Keys you can get 8 different looks!!!!!!! 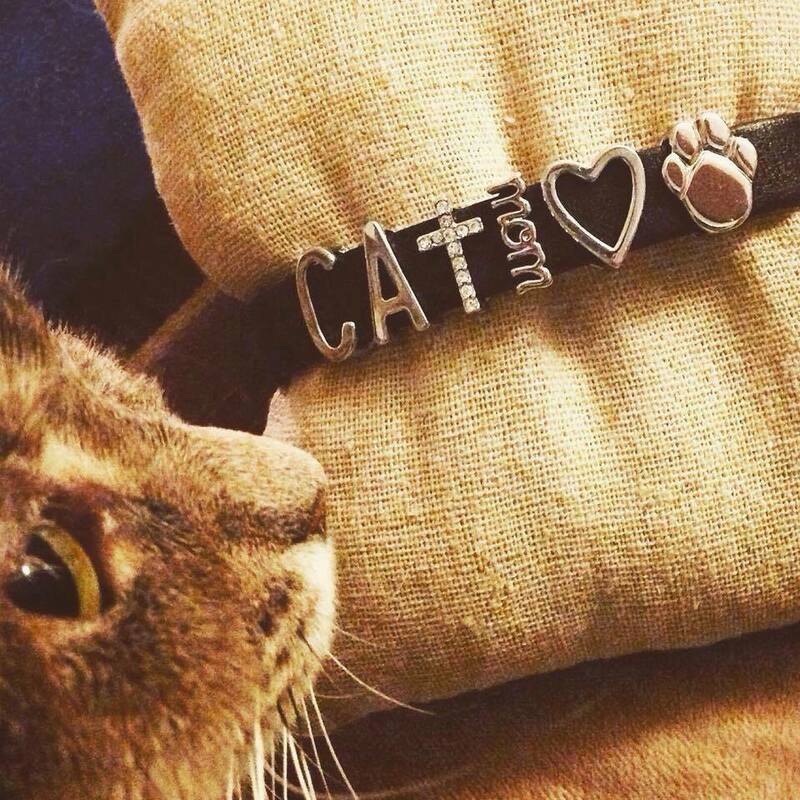 The leather bracelets are reversable with another color on the other side. You can do ssssooooo much with only a few pieces !!!!!!!!! You can go to this link keep-collective.com/soc/6ih3t and 25% of sales goes to Wags. Share and spread the info that you can also find on our facebook page. 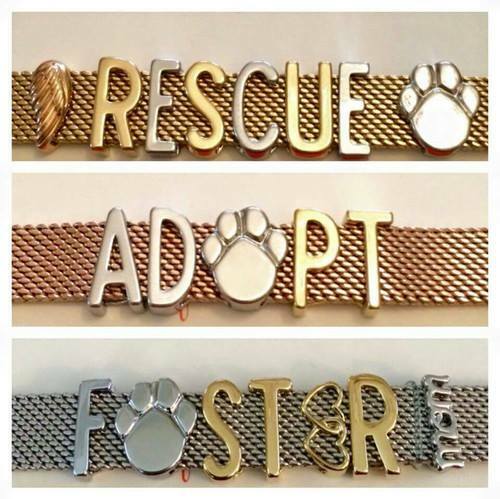 WE NEED FOSTERS!!!!!!!!! Please if you were thinking of doing it now would be a great time. With vacations and surrenders and dumping at an all time high we are having to turn away alot of dogs. Please head on over to Facebook to see the dogs and puppies that we need coverage for. Please remember that the heat can be deadly to your fur baby, make sure they have lots of water , be careful around pools not all dogs know how to swim, BBQ food can cause other problems. Fire works are very scary to dogs also so if you are BBQing and one of the people are lighting bottle rockets, fire crackers or any fire works please make sure your dog is secured and safe. The biggest reminder and an immediate to do for any pet is to make sure they have thier ID or/and they are MICROCHIPPED.